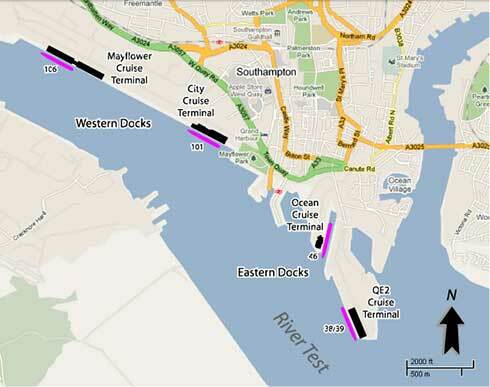 Transfer services from Dover Cruise terminal to Heathrow Airport. We provide luxury transfer services for Dover to Heathrow. 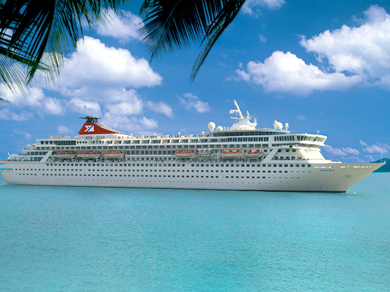 Price includes all charges and Meet & Greet by the Cruise Terminal. Please call us or Book online. 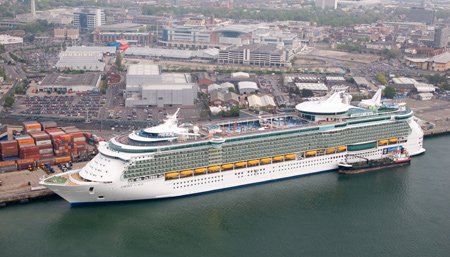 Dover Cruise Port to London Gatwick airport transfer price starting from £104.00. Airport Pickups London has a large selection of vehicles and providing comfortable vehicle for Dover Cruise Port transfers. 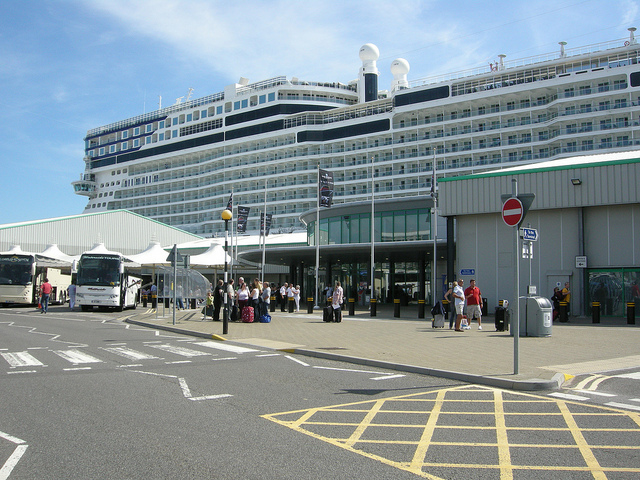 Choose Airport Pickups London for your Dover Cruise Port transfer – offering an unrivalled standard of quality and service at a highly competitive price. Airport Pickups London is a leading Harwich Cruise Port transfer company, offering a high quality service and a plethora of added benefits. 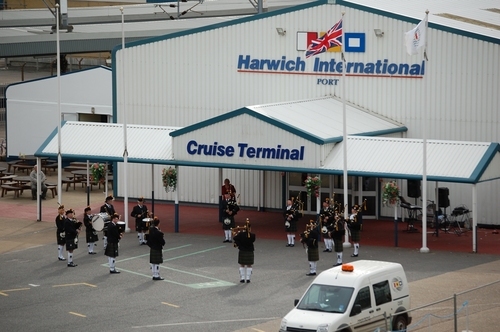 If you require a transfer to Harwich Cruise Port, the chances are you will be heading off on holiday. 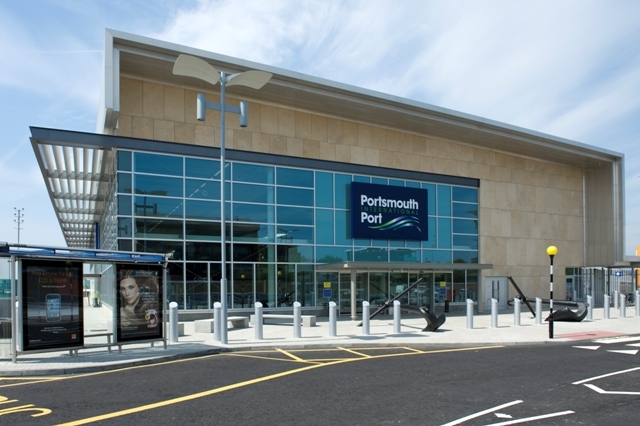 Airport Pickups London provides transportation services from London Heathrow Airport (all terminals) to Portsmouth Cruise Port. This service contains a chauffeur driven car. Airport Pickups London (aplcars.com) is a leading Southampton Cruise Port transfer company, offering a high quality service and a plethora of added benefits.